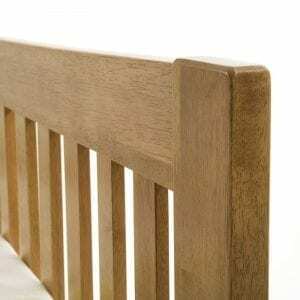 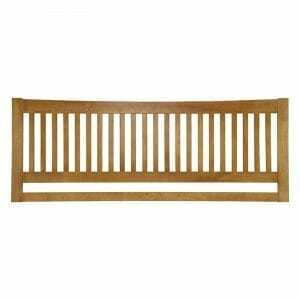 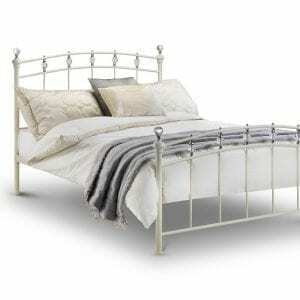 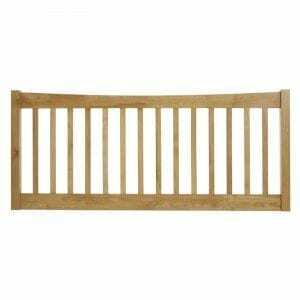 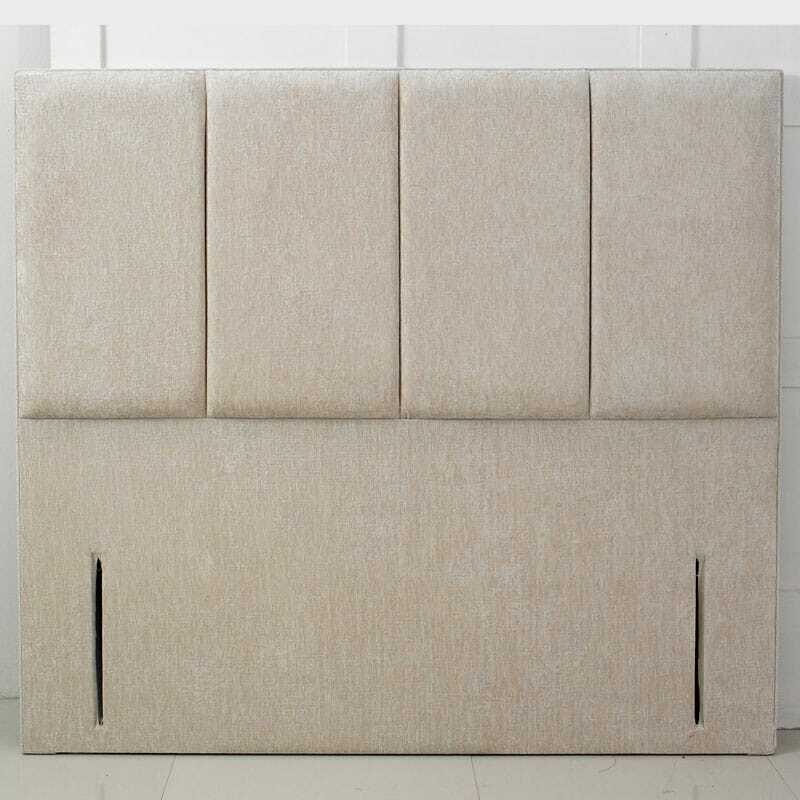 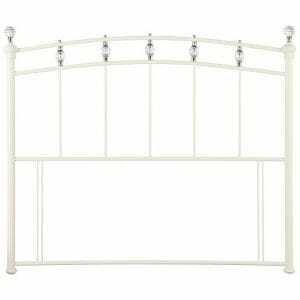 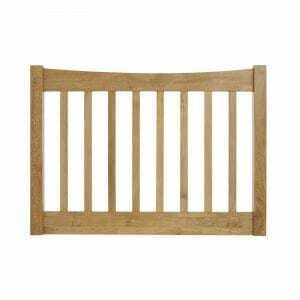 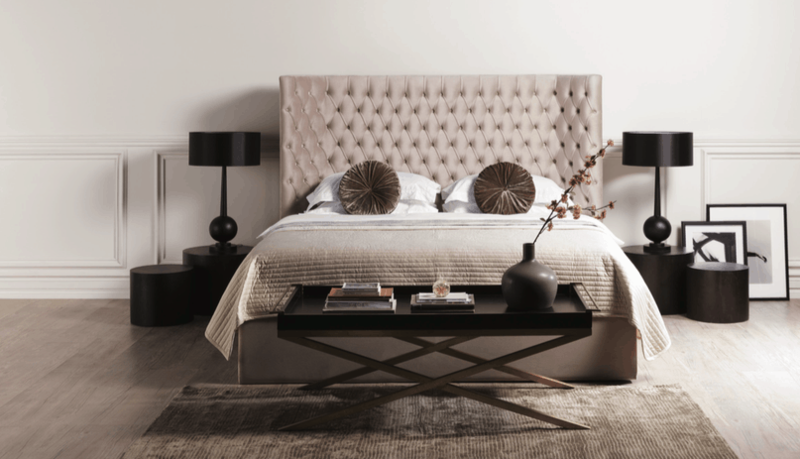 The Gemini headboard offers a clean, crisp design that will suit any modern bedroom. 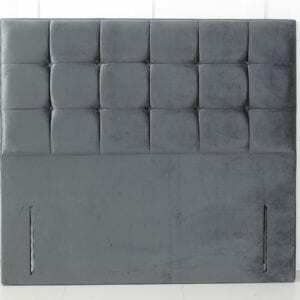 It is available in a variety of exciting fabric colours and sizes. 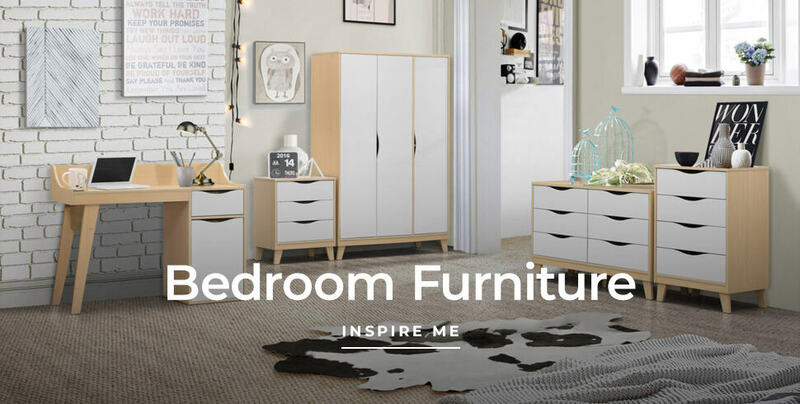 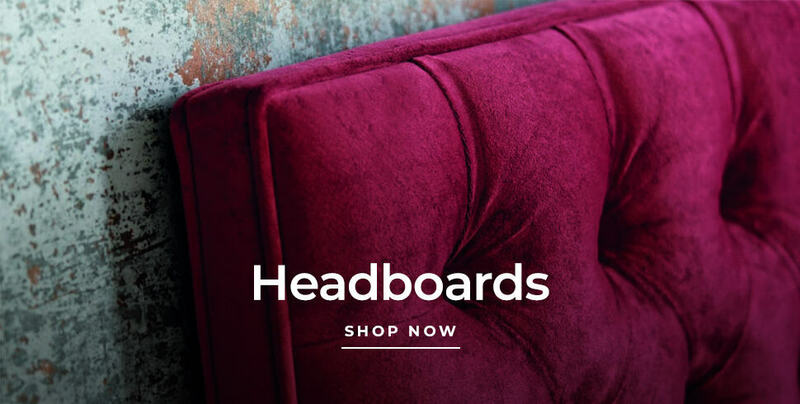 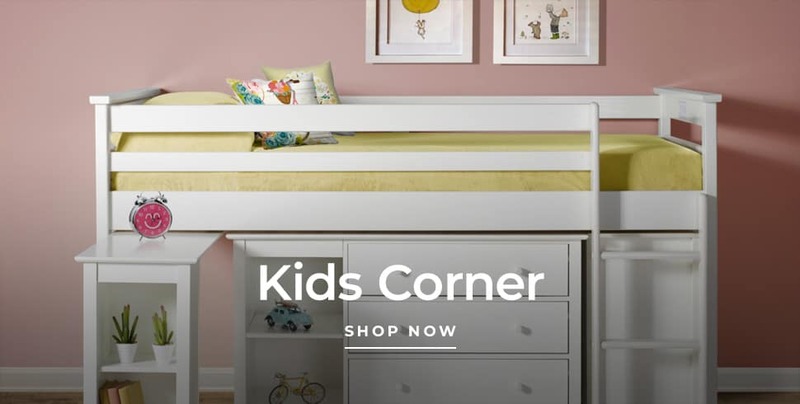 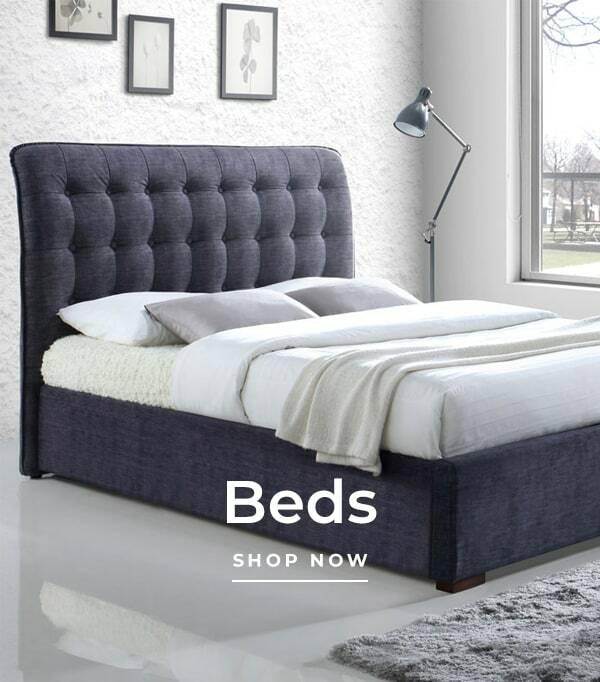 FREE DELIVERY ON EVERYTHING over £100 – all beds, mattresses and furniture items are also delivered, not just to your front door, but to any room of your choice. 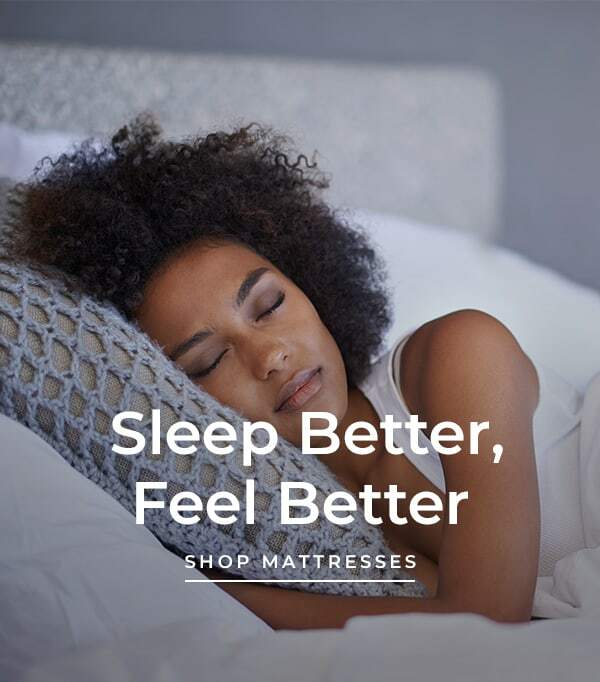 Don’t worry, we’ll take every care carrying your new bed through your home.